Mobilise and Socialise — Paula Turner | Newcastle based Yoga Teacher, Dance Artist, Creative Ageing Pioneer and Participatory Arts Specialist. 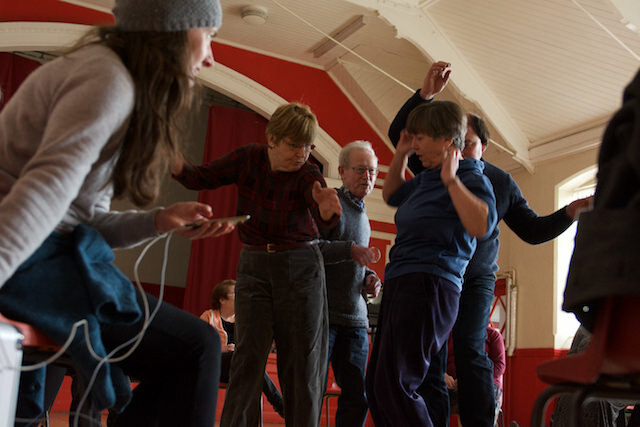 Dance classes for 'mature' people with an emphasis on the creative and social energy of moving together. No experience needed, no special clothes required, just come as you are. 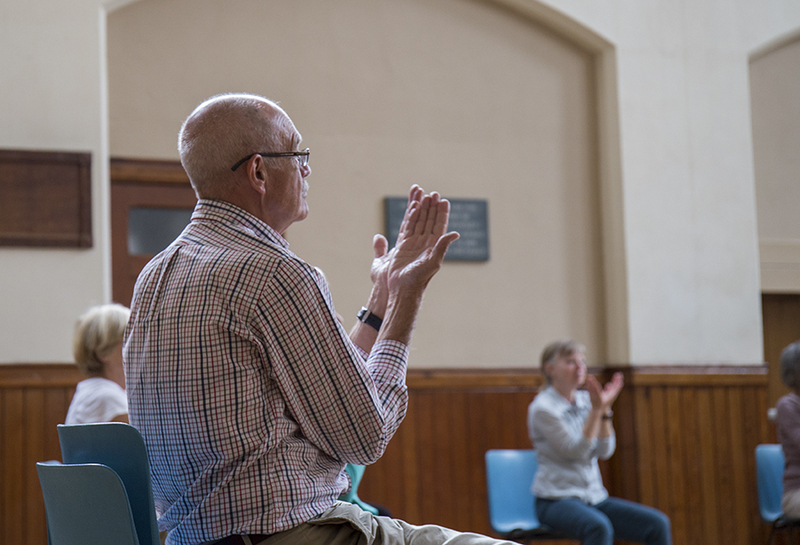 Classes are dementia friendly, welcoming and FREE. Refreshments are served. Fridays are the time for a Bensham Boogie! A FREE lively, creative class for hearts and minds. Refreshments are served. All classes are led by Dance Artist Paula Turner. Mobilise and Socialise is an approach that forms Paula's ongoing practice based research into the benefits of moving together in community.